Come check out the most beautiful place to paddle in the Northern Outer Banks, our Corolla Kayak Tour on the Currituck Sound. 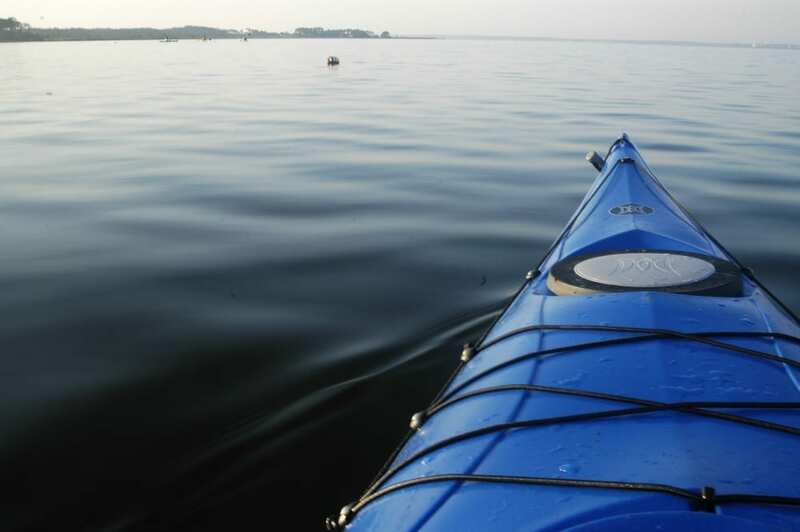 Kayaking around the sheltered islands, bays and canals of the Currituck Sound on the Outer Banks is a real treat!!! This Corolla Kayak Tour is one of the few places where you can leave the hustle and bustle of the summer madness and really unwind with your family on Outer Banks. Launch from Timbuck II shopping center and cruise around at a leisurely pace. See snowy egrets, great blue herons, and the occasional river otter. A great place to watch the sunset as well or check out the full moon at night. Join us for a Corolla Outer Banks Kayak Tour to get your OBX kayaking fix this summer. You may have seen Corolla by land but try a new water angle with our ecotours to get a whole new appreciation of the Northern OBX and Corolla Village!! !